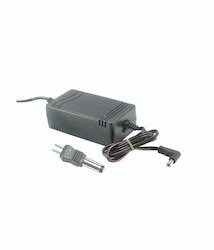 We are offering SMPS Adapter 1.5AMP -3V TO 15V to our clients. 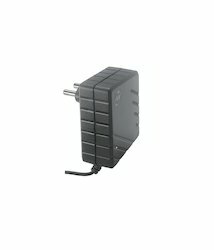 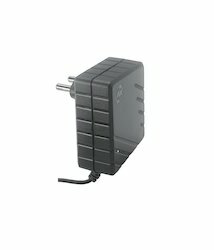 We are offering SMPS Adapter 2AMP-3V to our clients. 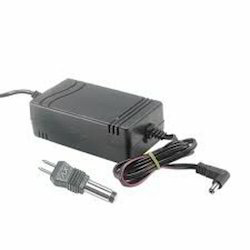 We are offering SMPS ADAPTOR 3 AMP-3V TO 6V WITH POLARITY CORD to our clients.